John Calipari fell in love with the Reid Travis experiment so much that he decided to explore the graduate transfer route again. On Thursday, Bucknell’s Nate Sestina announced his commitment to Kentucky, where he will play his final season of collegiate eligibility. 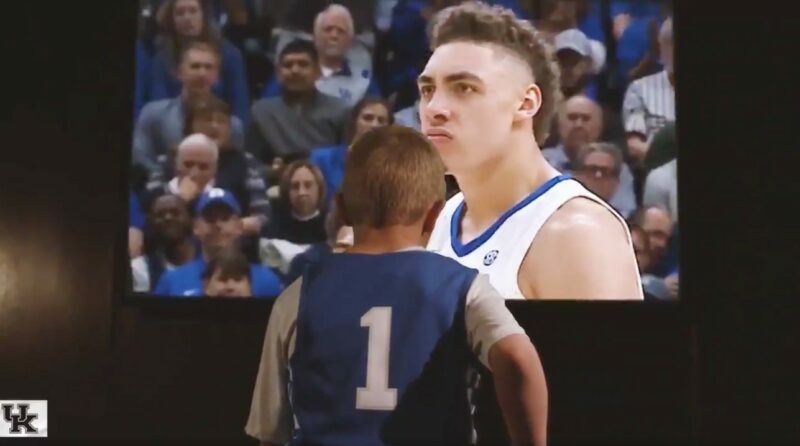 When Sestina announced his commitment, UK released a Dream Big video of a child watching highlights of Reid Travis. Sestina will be considered Reid Travis 2.0 and that is not a bad thing.